Shop the TCHS Re-Tail Shoppe! 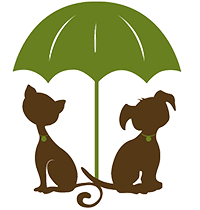 Buy Once and Give Twice: Shop our Re-Tail Shoppe for you and your pets, and for items with a “Buy Me 4 Shelter Pets” sticker! Because you purchased at TCHS, 100% of the proﬁt beneﬁts the animals, and we get items on our wish list! Round Up for the Animals! 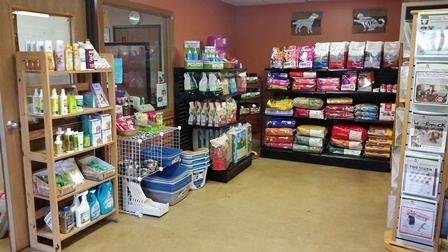 If you’re a customer at The Re-Tail Shoppe, you may have been asked “Would you like to donate or round up to help the animals?” Shopping at our store is already a great way to help our animals; rounding up or an additional donation is another FANTASTIC way you can extend that help. You probably won’t miss that spare change to “round up,” but it could mean a big CHANGE for our animals. AmazonSmile is the same Amazon you know and love with the added bonus of supporting your favorite cause at no additional cost to you! 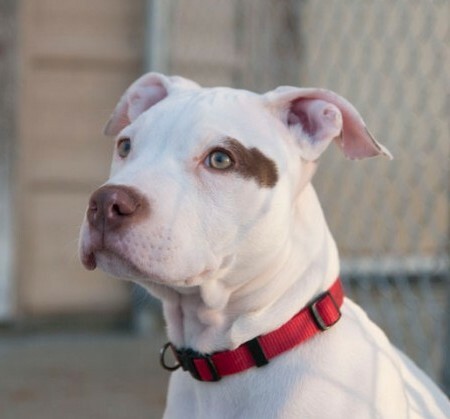 Simply visit https://smile.amazon.com/ and designate Tri-County Humane Society as your charity of choice. You will receive the same products, same prices, and same service as Amazon.com, but by using AmazonSmile, Amazon will donate 0.5% of of your eligible AmazonSmile purchases to the Tri-County Humane Society! Place your first order with Chewy.com and they will proudly donate $20 to Tri-County Humane Society! Purchase a Fresh Thyme Giving Bag and use the attached Giving Tag to direct a $1 donation to Tri-County Humane Society! Search the Internet with the patent-protected, Yahoo!-powered search engine (just like you’d search on any other search engine), and goodsearch will donate about a penny for nearly all searches to TCHS when you set up your account and choose "Tri County Humane Society - TCHS" as your charity! Select "Tri County Humane Society - TCHS" as your charity of choice when you use Goodshop to shop at one of the more than 2,800 participating stores from Amazon to Zazzle and a percentage of what you spend will be donated to TCHS at no cost to you. Goodshop lists more than 100,000 coupons and deals so you could even save money while doing good! Sign in (or create) a More Rewards account at www.moreRewards.com (or use the MORE Rewards mobile app). Go to “My Rewards” and in the “School Rewards” section select Tri-County Humane Society. When you your More Rewards at Coborn's, Cash Wise, and Marketplace Foods stores you’ll earn points for Tri-County Humane Society when you purchase store brands (Food Club, Full Circle, Top Care, @ease, Paws, Tippy Toes, and more). At the end of the school year participating organizations will share a $150,000 donation from Coborn’s based on the number of points earned by organization. With eBay for Charity, you can support your favorite charities when you buy items on eBay. Buy items where the seller has committed to donating all or part of the proceeds to a charity. Make a donation to your favorite charity during the checkout process when buying any item on eBay. Donate directly to your favorite charity with the Donate Now button. Aluminum Cans - drop them in the very large "doghouse" parked in the driveway to the east of the front door at any time!